Date: 1 October 2018. 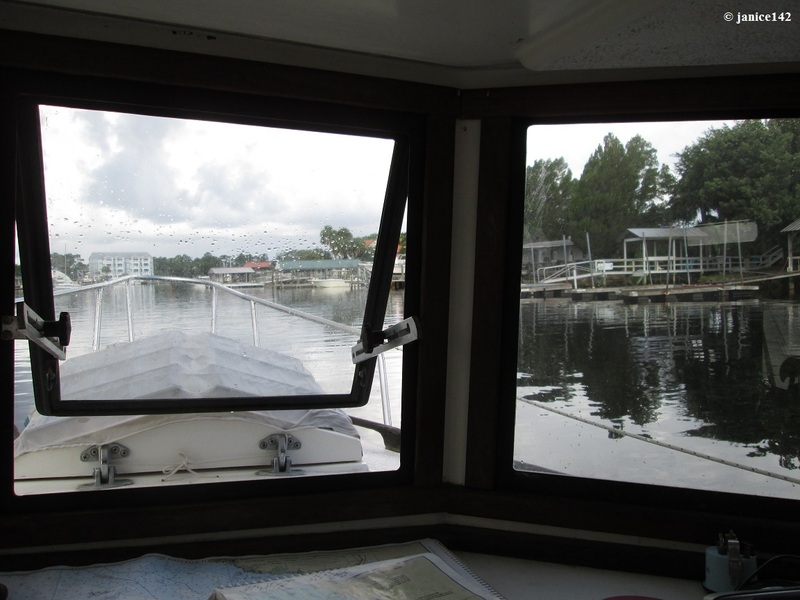 Pilothouse Window Opener Sought. Aboard Seaweed I have a problem. 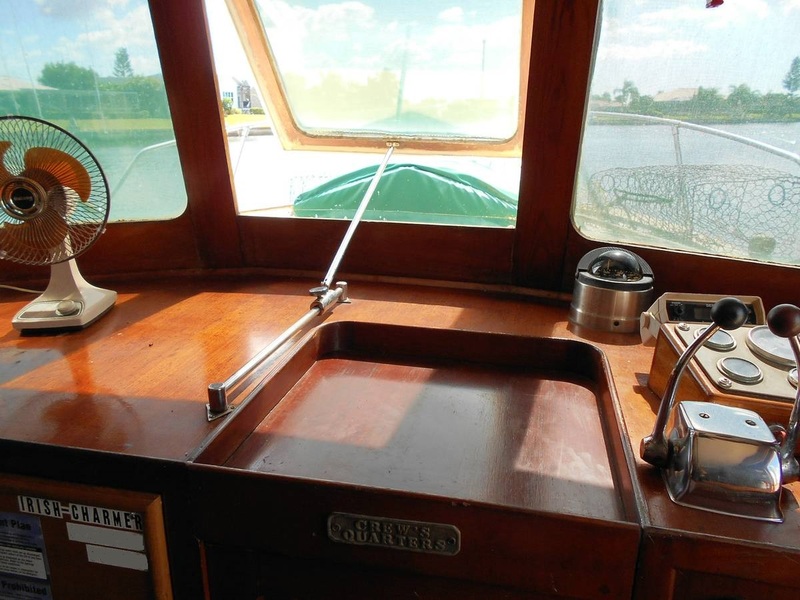 The pilothouse has a wonderful opening window in the center. It is fabulous because it facilitates good cross-ventilation. The problem is that I am petite. I cannot reach the knobs to open and close the window. Can you help?!? There are notches on the aluminum brackets that the knobs are attached to. When the knobs are tightened on those notches, they lock the window in place. To reach the knob on the port side is nearly impossible for me. I can climb up over the helm however that is becoming more difficult. The knobs also tighten the window securely closed in the event of a storm. They are adjustable too, so I can open the window a little or a lot. Unfortunately I cannot reach the knob on the port side easily. This has bothered me since I bought Seaweed in 2008. When I first owned the boat I would climb to reach the knob. Lately however I find that climbing is something I avoid for the most part. that I come up with a solution or give up using the window. I saw this cool gizmo ↑ that opens and closes the window on the yacht Irish Charmer. I want one! This photo was one I saved to my computer so long ago I don't remember where it came from. Argh. The first problem is that finances are tight. I doubt if I could afford something like this unless I can find it used. Used is better anyway, as I rather prefer items like me: with a bit of wear on 'em. The other issue I have is that I have no idea what to call that bar gizmo thingy. So I turn to you, my readers. Do you know what it is? It does look like a genius could make one. I'm guessing that the base is stainless or possibly brass bar stock, with a tube that slides and a knob that tightens down onto the bar stock. Maybe. Thanks for any assistance you may be able to provide! And thank you for reading. I'd love to know if you have one of these gizmos. Aphorism Alert: I'm not old. I'm chronologically gifted.